Laurel Francoeur graduated from M.I.T. with a Bachelor of Science degree in Political Science with a minor in Philosophy. 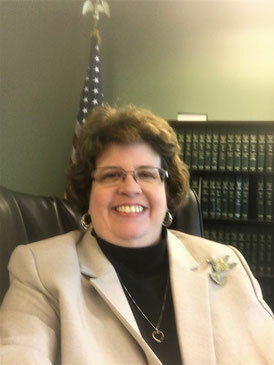 She is a graduate of Suffolk Law School and has been a practicing lawyer since 1996. She is a support group leader for the Asthma and Allergy Foundation of America and served on their board of directors. She was also on the steering committee for the Food Allergy Initiative. She drafted legislation in Massachusetts to allow easy access for epinephrine in classrooms, and has testified at the state and federal level about food allergy issues.